Dominick Evans and Alice Wong of the Disability Visibility Project are looking for volunteers to update various entries in comic book wikis. 2. 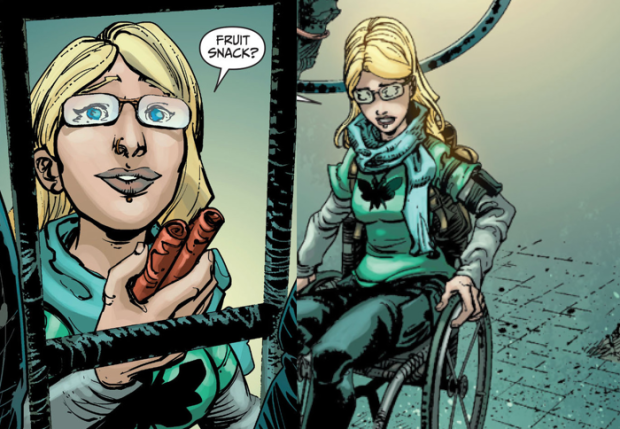 Update an entry of your favorite character, adding your perspective and interpretation as a disabled person. 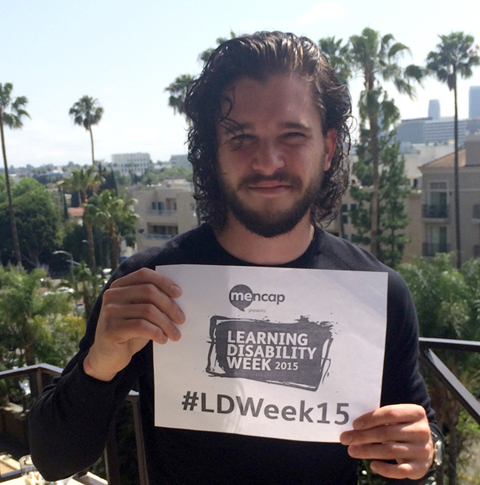 Game of Thrones actor Kit Harington (pictured) has issued an emotional plea for people to educate themselves about disabilities. Harington's cousin Laurent has Down's Syndrome, and Harington lamented the fact that people sometimes feel uncomfortable around people with disabilities. The actor who plays Jon Snow in the hit HBO programme said: "My cousin Laurent and I are similar ages and grew up together sharing many things, the same sense of humour and the same passion for film and theatre being chief among them. We had a wonderful loving upbringing in the same family and had a great time growing up, many times under the same roof and became close friends as well as cousins. My only major difference with Laurent is that he has Down’s Syndrome. "My cousin is one of the 1.4 million people in the UK with a learning disability. From spending time with Laurent and Mencap and being witness to the work they have done together, I know there is still a long way to go before people with a learning disability are treated as equals in our society. From finding it harder to get into work, being victims of hate crime, or receiving poorer quality of healthcare, society has a responsibility to help remove these challenges. "Many of the obstacles like these that my cousin faces are due to people feeling uncomfortable around disability and afraid of saying or doing the wrong thing and therefore ignoring and turning a blind eye to these issues. Whilst this is in some ways understandable, it is also ridiculous. "Learning Disability Week is the perfect opportunity to challenge this. We need to give people a far greater awareness and understanding of what learning disability means. That's exactly what Mencap wants to achieve with this years learning disability week and why I'm asking as many people as possible to get involved." Learning Disability Week ran June 14-21; for more information, visit the Mencap website.